Softball season is right around the corner. 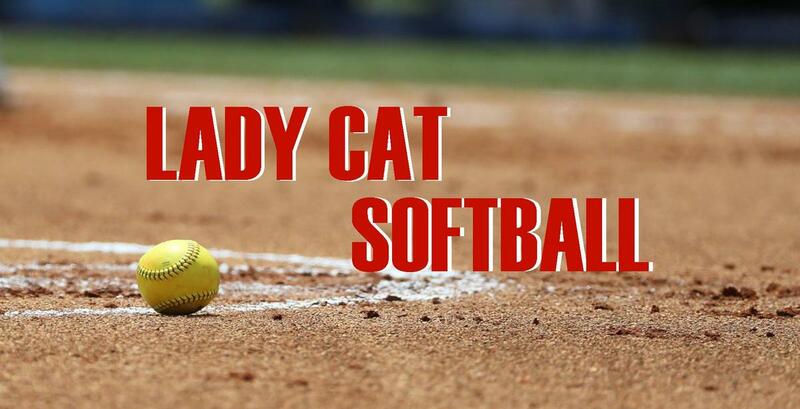 Softball season is right around the corner.The Lady Cats will have their first scrimmage at home against Early on January 28 @ 5:00. Their first game will be played at home against Cross Plains February 11 @ 4:00. 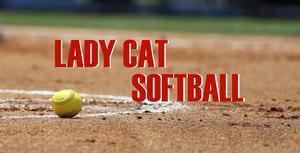 Go out and show the Lady Cats support.